Home / Baking blog / baking recipes / christmas celebration gurgaon / christmas recipes / Featured / Healthy desserts / organic desserts / Christmas recipes ! 1. Preheat Oven To 325 Degrees F. Grease And Flour A 10-Inch Fluted Tube Pan; Set Aside. In Bowl Stir Together Flour, Baking Powder, Baking Soda, And 1/4 Teaspoon Salt; Set Aside. 2. In A Large Mixing Bowl Beat Sugar And Oil With An Electric Mixer On Medium To High Speed For 1 Minute Or Until Evenly Moistened. Add Eggs One At A Time, Beating Well After Each Addition; Beat Until Smooth. Alternately Beat In Flour Mixture And Buttermilk. Add The 2/3 Cup Cremica Chocolate Syrup And Vanilla; Beat Well. Pour Into Pan. Bake 1-1/4 To 1-1/2 Hours Or Until A Wooden Toothpick Inserted In Center Comes Out Clean. Cool On Wire Rack 15 Minutes. Remove From Pan; Cool Completely On Rack. Transfer Cake To Platter; Drizzle With Chocolate-Buttercream. Just Before Serving, Drizzle 2 Tablespoons Syrup Around Top Edge. Makes 12 To 16 Servings. 1. In Large Mixing Bowl Beat Butter On Medium Speed For 30 Seconds. Add 1/2 Cup Powdered Sugar; Beat Well. Beat In Chocolate Syrup And Vanilla. Beat In 3/4 Cup Powdered Sugar. If Necessary, Stir In Milk Until Mixture Drapes. Heat oven to 450 degree. Cut shortening into flour Sugar, Baking Powder, Salt & Orange. Peel in med. Bowl using pastry cutter or criss -crossing 2 knives. Until mix resembles fine crumbs. Stir in milk & 2 tbs. Mango topping till just blended. Turn dough onto lightly floured surface smooth into a ball. Knead 20/25 times. Roll 1/2'' thick. Cut in to 6 rounds with floured 3'' cutter. Place 1'' apart on ungreased sheet. Bake 10/12 mins till golden brown. Spilt warm short cakes. 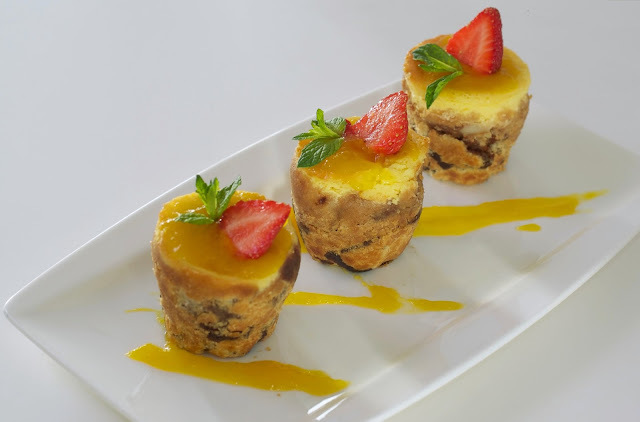 Spread bottoms & tops with mango topping. Sandwich Ice cream top with fresh strawberries & drizzle mango topping to finish. Crush the biscuits with almonds in a plastic bag using a rolling pen. Stir with sugar & butter. Press the crumb fruit into a spring form cheese cake tin. Preheat the oven to 160°c. 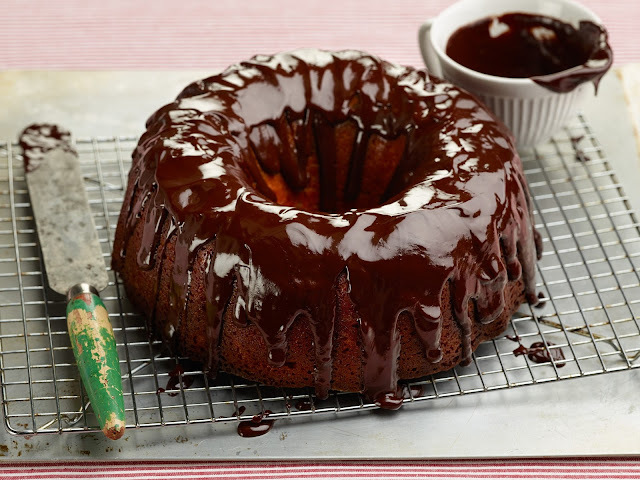 Line the bottom of a 6 inch cake ring with silver foil or grease and flour a 6 inch cake tin. Mix the curd-mayonnaise and sugar well. Sift the flour-baking powder and baking soda and add to the mix. Fill in the cup-cakes molds or cake ring/tin and bake at 140° c. Till an inserted wooden tooth pick or a knife comes out clean. 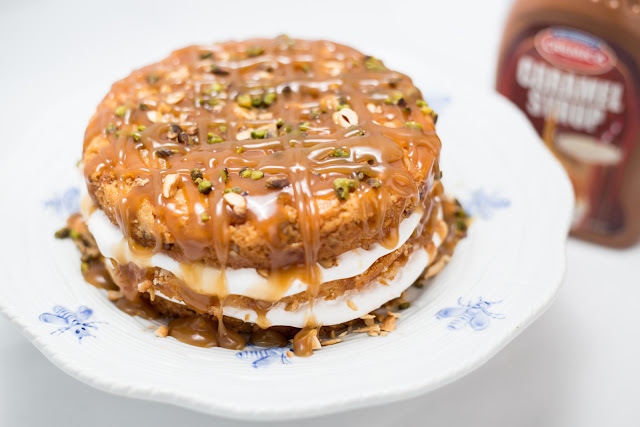 Use the Caramel Syrup for icing.